Some people wouldn’t dream of not cuddling with their furry friend in bed each night, while others are firmly in the no-pets-in-bed camp. Who’s right? It’s an age-old question: Should the dog be allowed to sleep in the bedroom or on the bed with you? 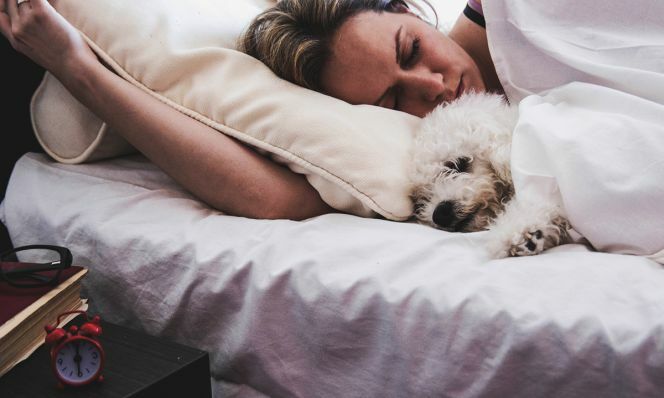 For many years, pet owners have heard that allowing animals in the bedroom can lead to behavior issues for the pets or health issues for the owners. Thanks to recent Mayo Clinic research and changing attitudes of animal professionals, we’re learning those worries might have been unfounded. We reached out to longtime dog trainer Shari Elkins, Director of Training & Behavior Programs at the Canine Center in Austin, for her thoughts on the issue. When asked what she recommended for her training clients, Elkins said there is no definitive answer for every pet. However, her outlook on the topic has changed over the past several years, along with that of veterinarians and other training experts. Elkins said if someone asked her for a blanket recommendation today and she didn’t know anything specific about their situation, she would probably err on the side of safety and still say no. But, she said that’s not the case for every dog and every family. When younger puppies are still learning how to be separated from the family. When a dog is dealing with separation anxiety or guarding issues. If you wouldn’t let the dog be alone with children during the day, it’s probably not a good idea to let them sleep in their bed at night. Other experts advise against co-sleeping with pets if you or a loved one is immunosuppressed due to cancer treatment or other health issues. If none of the above applies to your dog or your family, then it’s probably OK to enjoy those sleepovers without worry. And what should you do if you’re a cat owner? Well, if you live with a cat, we’re guessing you already know the answer: Cats sleep wherever they want. RELATED: Are you thinking about getting a pet? 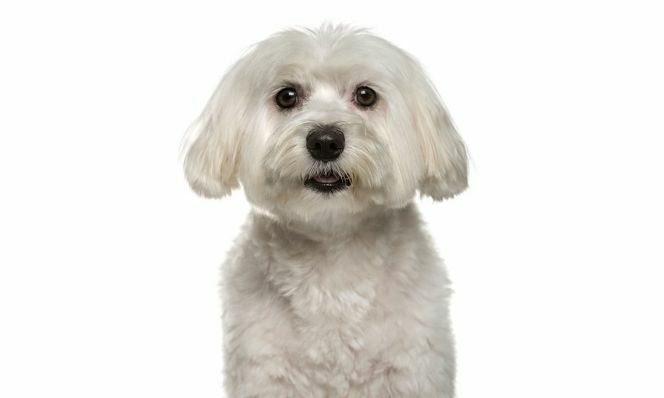 Take our quiz and find out which type of pet might be best for you!